One of the key affordances of technology is that it enables you to open up the doors of your classroom to the world and engage your students in a global learning experience. There are now a wide variety of web technologies that allow you to create a connected classroom where students get to capitalize on the power of connectedness of the web. In today’s post, we are sharing with you two main platforms besides Google Hangouts to use with students in a connected classroom. These are particularly helpful for going on virtual field trips, inviting experts to class to chat with students, learning and practicing a foreign language with native speakers and many more. Periscope is Twitter’s live streaming app.Periscope allows you to broadcast live from your phone to public/private audience. To do so you need to install Periscope app from iTunes App store or Google Play Store and sign up for an account using either your Twitter credentials or the number of the phone you are using Periscope on. Once you are signed you can then start live streaming to your followers ( both Twitter followers and Periscope followers if you have any). Each time you start a broadcasting event, periscope pushes a notification tweet with an embedded link so your followers can view and interact with your live broadcast. 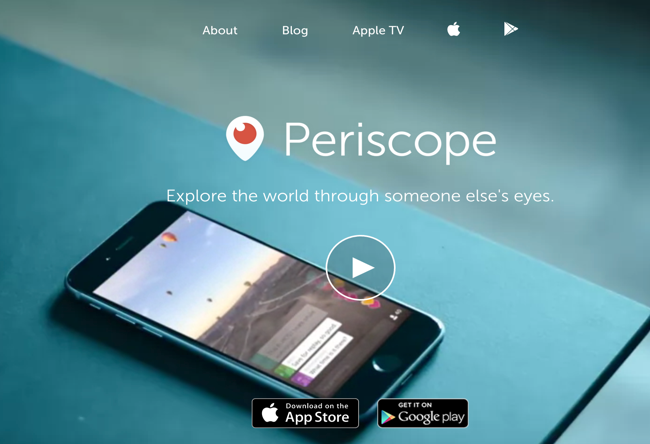 There are several ways you can use Periscope with your students. For instance, you can use it as a formative assessment tool, collect students feedback, poll or survey students around a given topic, organize virtual field trips, invite experts to talk to your students, share with parents the learning taking place in class and many more. Check out the links at the end of this post for some good resources with more ideas on how to use Periscope in your class. Check out this post to learn more about how to use Periscope in your class. Mystery Skype/Hangout is an educational game in which students from different classes get to meet on Skype or using Hangout video chat and exchange questions about each other's locations. the purpose of the game is to help students guess the location of the other class and in so doing students get to practice a variety of academic skills including speaking, web searching, writing, note taking and many more. 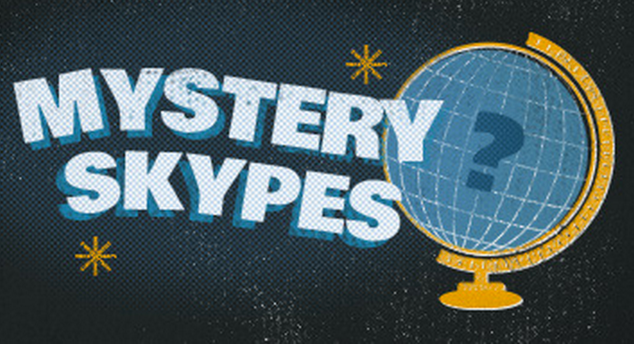 Mystery Skype/Hangout is suitable for any age group and can be used to teach subjects such as geography, history, languages, mathematics and science. There are different ways to find classes to partner with to play this game. You can for instance use the the Twitter hashtag #mysteryskype class or head over to this page and browse through the different classes featured there. For mystery Hangouts, you can check Google Plus Mystery Hangout community . Once you find the class you want to connect with, contact the teacher and set up a meeting time.